I have been swapping for over 30 years now and love it as much as when i first started. I run my own Penpal Group/Swap Group which i enjoy. Belgian Chocolate is one of my favourites along with Swiss Chocolate - Yum ! I also love Cadburys especially caramel ! I DONT like things with nuts in or fruit - yuk or turkish delight and any sort of cream filling like strawberry/orange/coffee etc ! Address Labels/Swap Cards with a cute design on ! If making swap cards please make sure you include my swapbot name. I LOVE Bubble Bath - Any fragrance is nice. I also love notecards, anything cute ! I love cute deer - bambi style ! Candy Canes - Yuk ! Home-Made/Hand-Made Items - Sorry they are just not for me ! Comment: Thank you for the lovely chocolate and the tea. Comment: Thank you for your nice swap! Comment: Today I received your envelope and I really love the items ❤️❤️ thank you!! Comment: Thank you for all the awesome goodies !! Comment: Sorry for the late rating, sending you a heart for waiting LOL Thank you! Comment: Thank you so much for the lovely assortment of stickers...the cupcakes rocked!! Comment: Thank so much! I love the envelopes especially. Comment: Hi Samantha! The Christmas card is so cute. Thank you so much for including the mini rilakkuma letter set. I haven't seen this design before. <3 All the best! Comment: Had my husband check an Amazon package, and he told me it was from you! So I stuffed it in a gift bag and will open it on Christmas eve! Thank you! Hello, I just updated my comments for: Stocking Filler Swap #1! 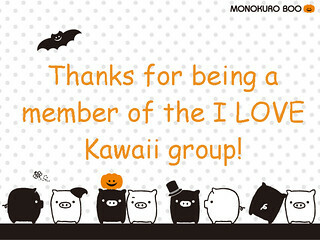 Thank you for being a part of the Kawaii! group! Thank you for Joining UK Happy Mail. If you have any Swap Ideas please feel free to comment in the Forum or Message Me. 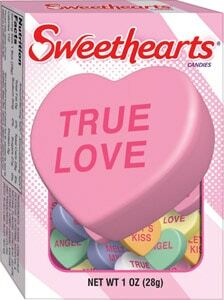 Our hearts are much warmer than the weather! Welcome to Cold Hands Waerm Hearts !